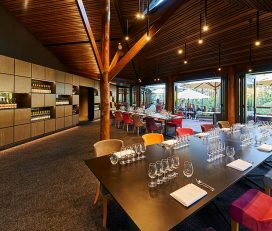 Get married in the vineyard, cellar door barrel room or – for intimate ceremonies – the private tasting room. 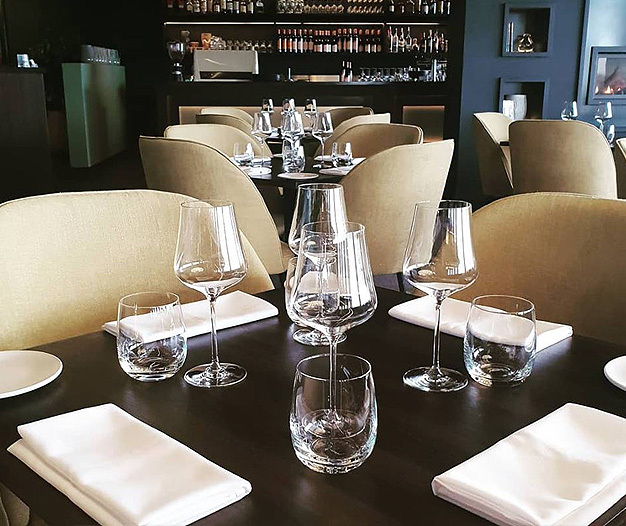 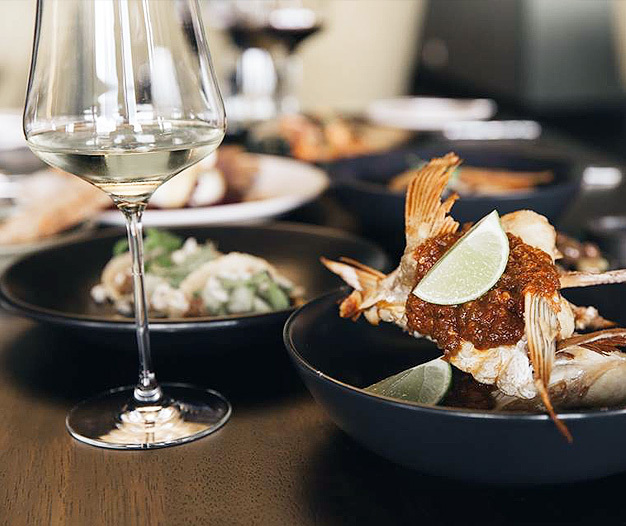 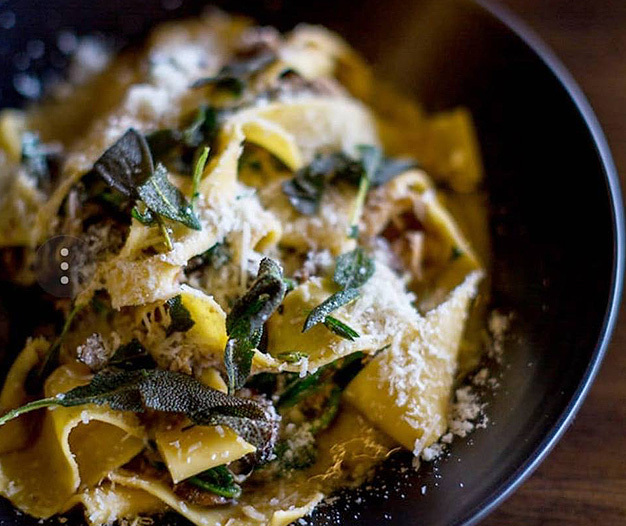 Celebrate with delicious food and award-winning wines in the stunning new restaurant. 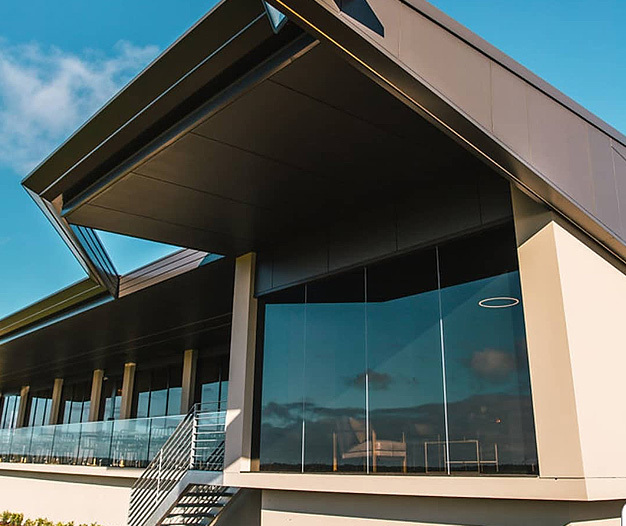 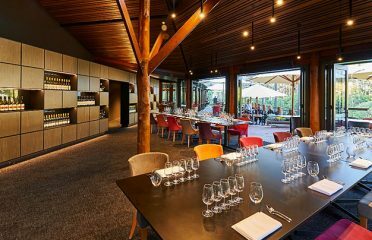 The new restaurant is spacious and modern, with beautiful vineyard views. 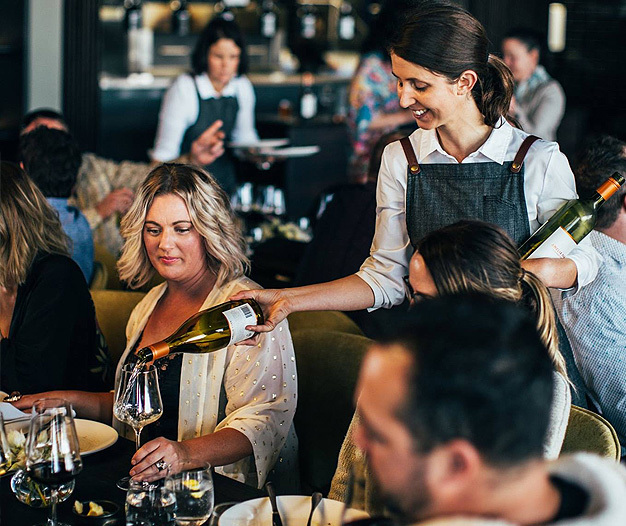 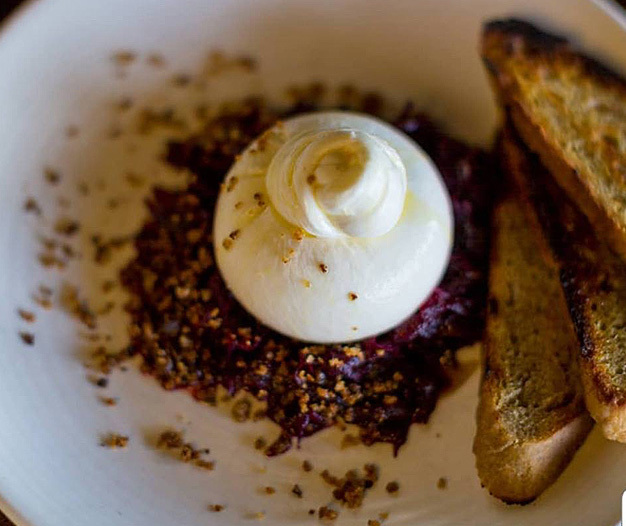 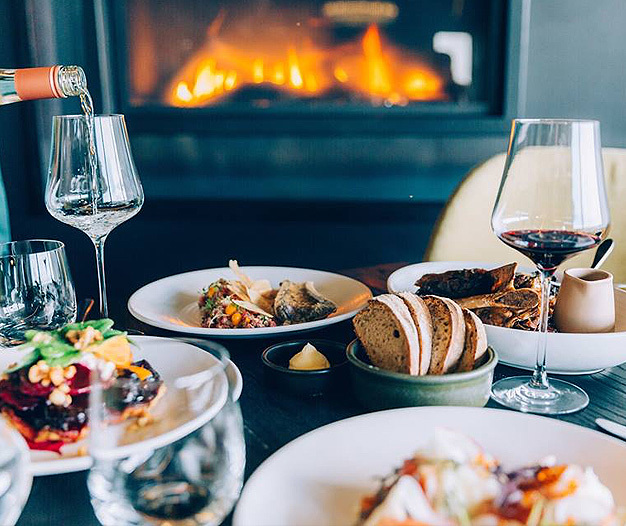 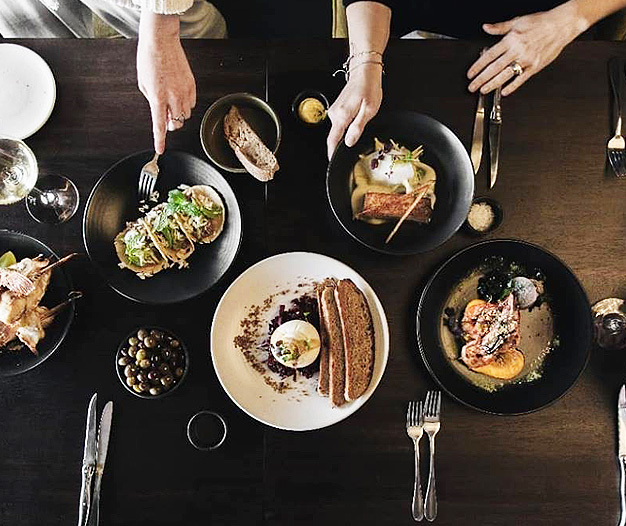 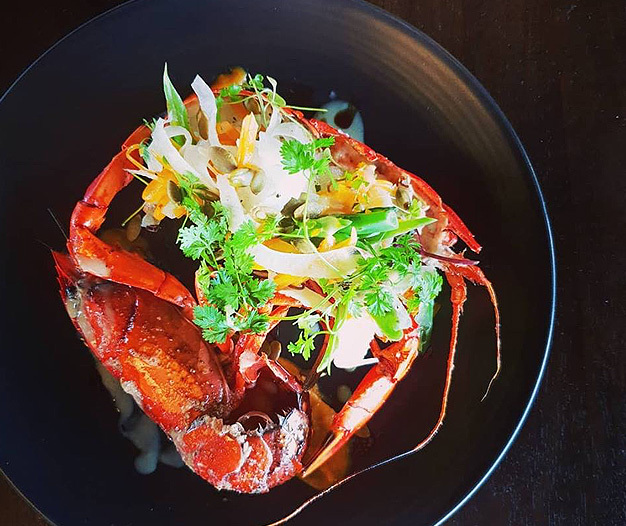 It is owned and operated by Blair and Renee Allen who won the Premier’s Award and 6 Gold Plate Awards during their time at Studio Bistro and Piari & Co. Blair’s food is influenced by French cuisine; think confit duck, fillet steak, and a sensational chicken liver parfait. 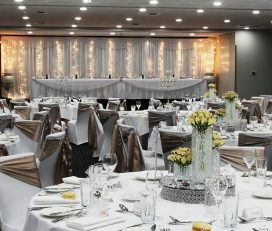 The venue can host up to 120 guests seated, or 200 guests for a cocktail function and also welcome small wedding groups; the private dining room seats 20 guests. 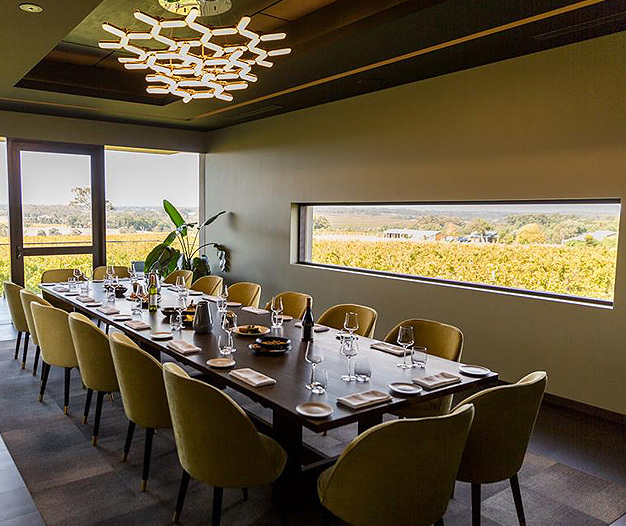 Both the restaurant and private dining room each have a balcony overlooking the vineyard. 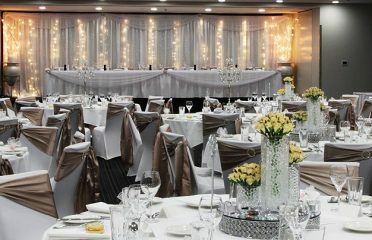 So, whether you are planning an intimate gathering, or an elaborate sit-down or cocktail reception, Amelia Park will tailor a menu and drinks package to suit you.